Save BIG on cookware on Amazon! Head to Amazon to save 56% on cookware. 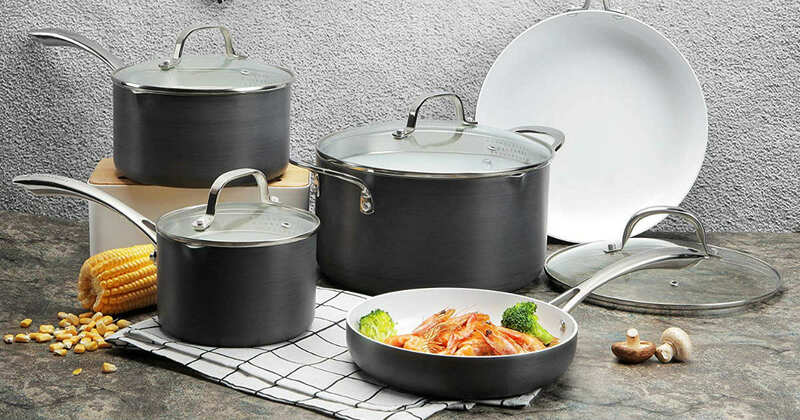 Originally $139.98, Cooksmark 8-piece ceramic hard-anodized aluminum nonstick cookware set is now only $62.29. This set is highly-rated and comes with free shipping!